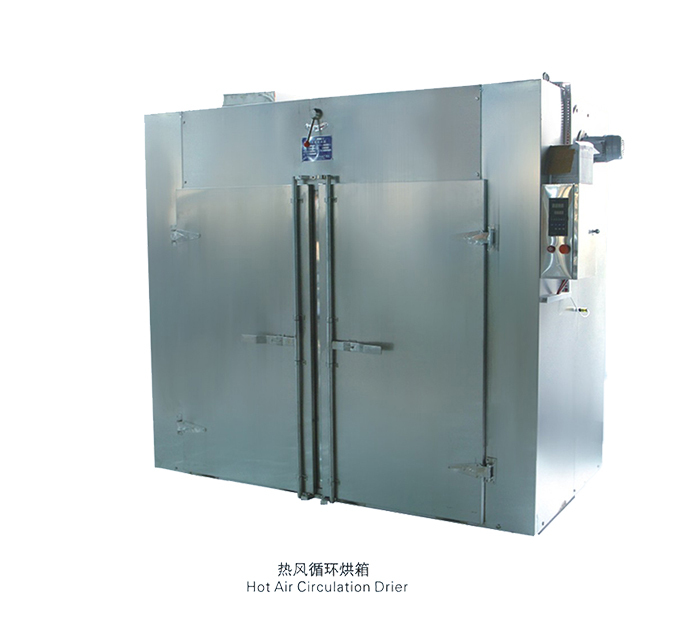 The hot air circulation oven is composed of angle steel, stainless steel plate and cold steel plate. 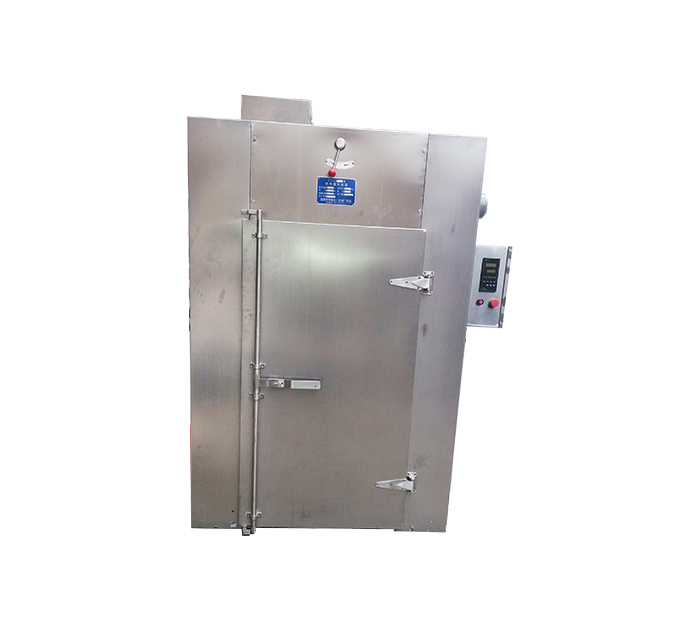 The insulation layer is filled with high-density aluminum silicate cotton, and the high-density aluminum silicate cotton ensures the insulation of the oven and ensures the safety of the user. The heater can be mounted on the bottom, top or sides. Use a digital smart meter to control the temperature. There are two types of hot air circulation oven ducts: horizontal air supply and vertical air supply! 1. The hot air circulates in the oven, which has high thermal efficiency and saves energy. 2. Using forced ventilation, the air duct is provided in the oven, and the material is evenly dried. 3. The oven runs smoothly. Automatic temperature control, easy installation and maintenance. 4, a wide range of applications, can dry a variety of materials, is an ideal general drying equipment. 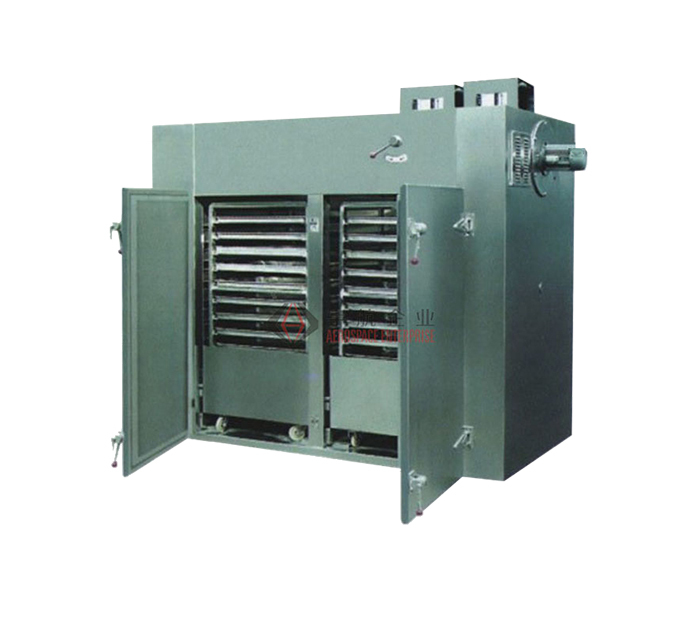 The hot air circulation oven air circulation system adopts a fan circulation air supply mode, and the air circulation is uniform and efficient. The wind source is driven by a circulating air supply motor (using a non-contact switch) to drive the wind wheel through the heater, and the hot air is sent out, and then the air is taken into the air chamber through the air passage, and then the used air is sucked into the air passage to be recirculated as a wind source. Use for heating. Ensure indoor temperature uniformity. When the temperature value swings due to the operation of the switch door, the air circulation system quickly resumes the operation state until the set temperature value is reached. 1. Heating heat source: steam, electricity, far infrared, electric steam. 2, the use of temperature: steam heating: 50-140 ° C, up to 150 ° C. The electric and far infrared heating temperatures are 50-350 °C. 3. With automatic control system and computer control system. 4. 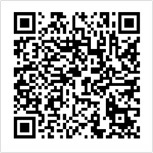 Common steam pressure is 0.02-0.8Mpa (0.2-8kgf/cm2). 5, with electric heating according to type I calculation 15kw, practical 5-8kw / h.
6. Special requirements are indicated when ordering. 7, the use temperature is greater than 140 ° C or less than 60 ° C, should be specified when ordering. 8, the factory factory drying car, baking plate size uniform, can be interchanged.